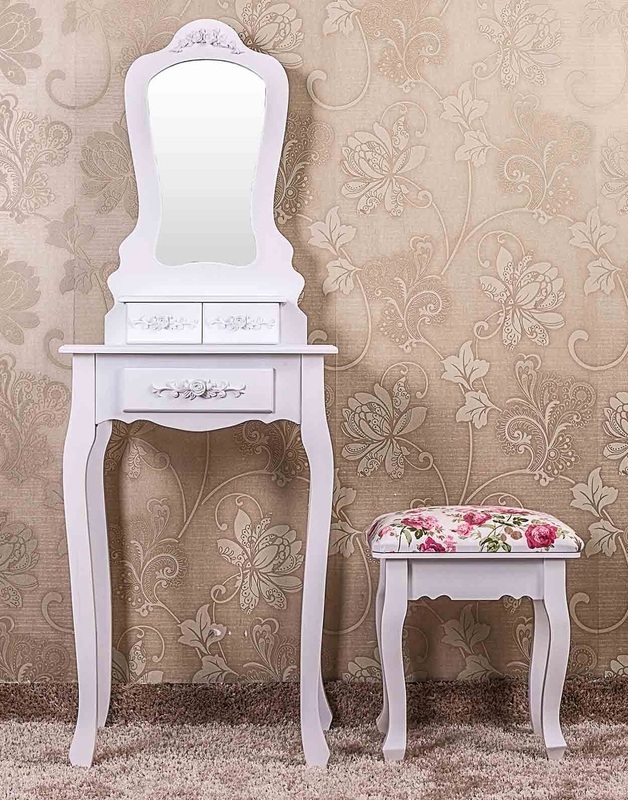 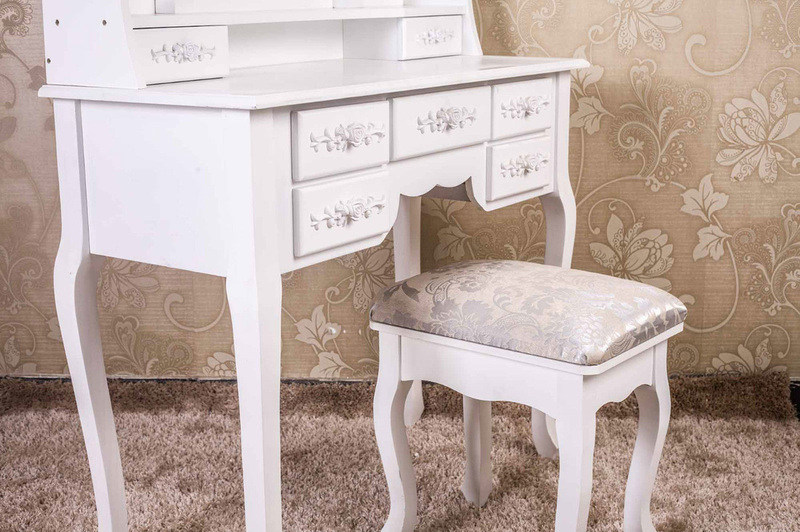 These elegantly designed Vintage Victorian style Shabby Chic Dressing Tables will provide a real 'Wow' factor to any bedroom. 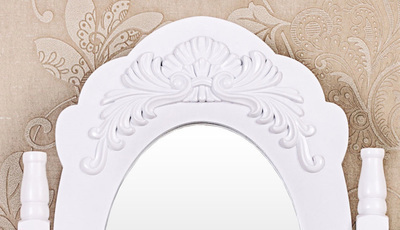 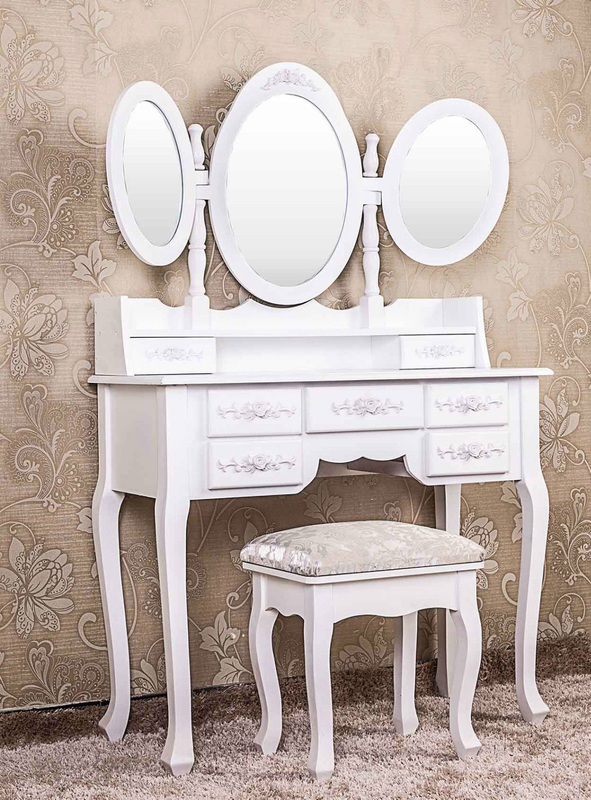 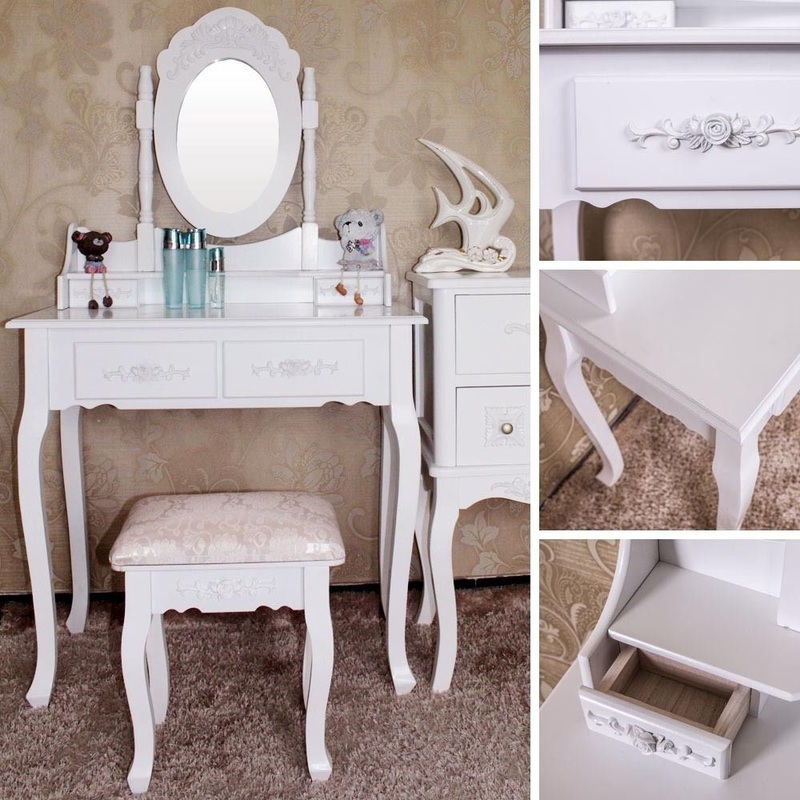 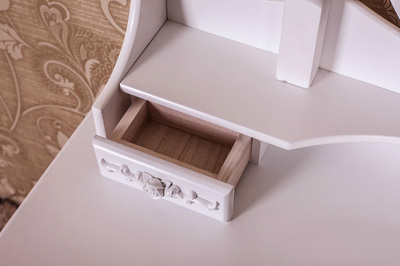 Beautifully designed & well made these Dressing Tables will make a fantastic addition to suit any Bedroom decor. 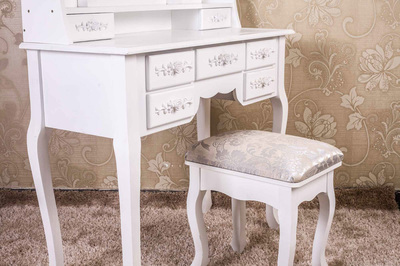 Stylish with intricate detail & great storage these bedroom dressing tables are guaranteed to impress. 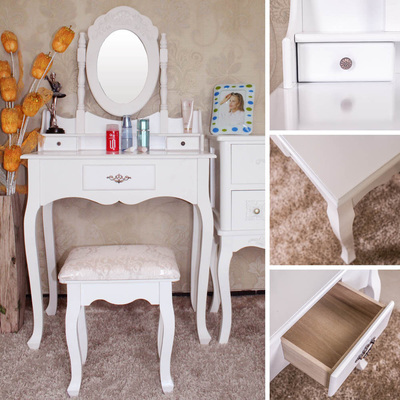 Choose from 4 Stunning Designs, all come complete with Mirror(s), storage drawer(s) & a beautiful fabric upholstered stool. 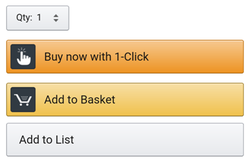 A superb value for money product at an unbeatable low price.